In a bigger perspective, traditional and cultural methods of deer hunting with a crossbow are still practiced and are currently encouraged. We have previously dealt with this topic and there are both good and bad opinions on it. It is as old, perhaps even older, than hunting with prey birds and archaic hunting dogs. And it is equally ethical and recreational if one can compare from the point of view of the difficulty of practice and the subtle approach of the man of nature. However, these ancient hunting methods, along with others as traditional and cultural, add to the charm and diversity of contemporary hunting, effectively contributing to preserving the common cultural heritage of mankind. What Style Should you Choose? Where Can You Practice a Crossbow? What Crossbow Should You Use? Just as other martial arts share in different disciplines, there are archery and firing archery. Each style of shooting has its own specificity, its own rules, and perhaps most important, each style fits a certain type of crossbow. The archer can choose between Olympic archery (the only discipline admitted to the Olympic Games), traditional archery (preferred by those passionate about history or reenactment, with a particular interest in the cultural aspect of sport) and using a crossbow in order to hunt. But let's go back to the bow hunter. This has been maintained continuously from the Paleolithic to the 15th century, when the firearm has revolutionized many activities, including hunting. Though theoretically seemed to have fallen, bow hunting reborn in the nineteenth century and is known for moments of glory in the US in the twentieth century. In Europe, the first archers began to organize only after the 1960s, when the Arctic Hunting Archer Association (ASCA, 1969) was created in France, then the Archery Federation Federation (FCA, 1986). However, the legal framework for archery was much later in the period 2003-2008, requiring, among other things, mandatory pre-training for obtaining the right to hunt by this method. The aim of this training was to provide the basic knowledge needed for this difficult hunt, and the transmission of values, which aims at developing a favorable image of hunting in society. 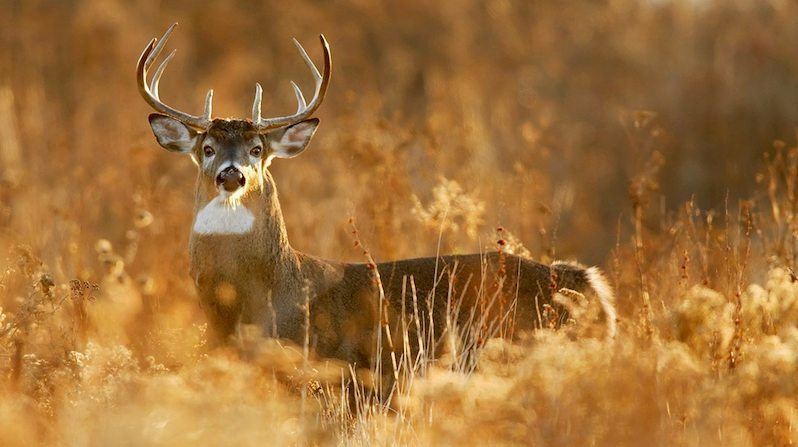 The recent example of France was followed in Europe by several countries where bow hunting is allowed: Bulgaria, Denmark, Finland, Hungary, Italy, Portugal, Spain, and Turkey. In private or enclosed grounds, archery is also allowed in Croatia, Serbia, Slovenia, and Slovakia. This is how the European Archery Federation (FECA) has set up to promote the work and high standards of ethics for a 30,000-year-old hunt. The mission of this federation is to inform the general public of the benefits of hunting for the environment and society and to provide state institutions with convincing arguments in the interest of promoting this hunting method. 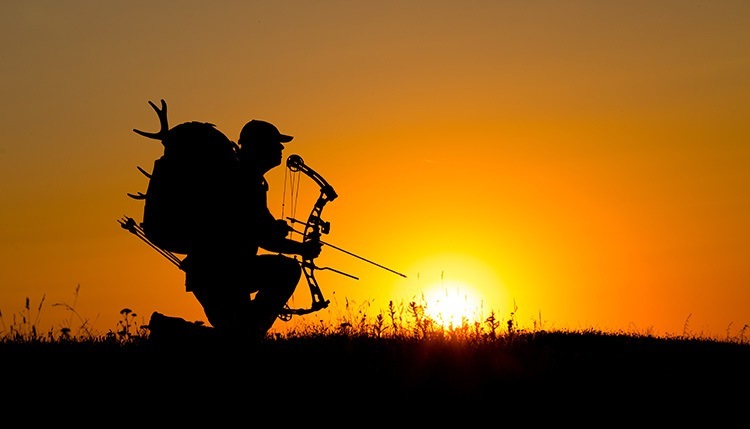 Every day, bow hunting is gaining ground, not only in the number of countries but also in the number of practitioners. We have prepared more information on another page dedicated to various crossbow types. You can also learn more about the different shooting styles. Bow shooting is a sport in which it is vital to learn the correct firing technique from the start to avoid long-term errors and injuries. No online guide can replace the lessons with an archery coach, so you should go to a club to learn the secrets of archery. However, we can give you a general idea of ​​the basics of the correct technique. Body position. First of all, the correct position must be adopted. For this, the archer is positioned face to face and turns 90 degrees to the right of the target. The left shoulder of the archer should be aimed at the target, while the front and the front should be 90 degrees to the target. The archer turns his head to the target and guides the bow arm (the left arm for the right-wing, vice versa for the left) to the target. This is the firing position. The legs should be kept at a shoulder width, slightly spaced. The back is straight. The archer controls his position, but he's relaxed, preparing for the arming sequence. The arming sequence begins by placing the arrow on the spring. Using the crossbow. The crossbow handle (left to right) pushes the palm in a relaxed manner without squeezing the bow handle in the fist. After placing the arrow on the spring, the pulling hand (right to right) is positioned on the rope. The rope is grasped with three fingers, the pointer, the middle finger, and the ringer. Arm and finger position. The fingers bent slightly on the rope at the first groove, without tightening the rope. Raise the bow in line with the target (at small distances, it is recommended that the top of the arrow be placed a little below the point of view because the arrow will be launched with the arch of the arc) and start the reinforcement. The bow arm (left to right) remains stretched while the firing arm (right to the right) begins to pull the rope. Crossbow position. The firing arm must always remain parallel to the ground, avoiding positional fluctuations. The bend does not have to migrate up or down but stays at the same level. The rope must be brought to a so-called "anchor point", that is a point on the face of the archer, where the reinforcement will end each time. Firing. The rope hand must be supported on the face, right at the corner of the mouth. The position is held for a few seconds to allow the body to rest completely. When the body stabilizes, the archer can let go of the string. This was the firing sequence. Traditional springs versus mechanism springs. In the USA, for example, out of more than 14.5 million hunters, 3.5 million, or 24%, practice hunting, and in France the training required 17 000 hunters, of which 7 000 were organized in 75 associations affiliated departments FECA, even practice hunting with traditional springs (50%) and springs with mechanism (50%). 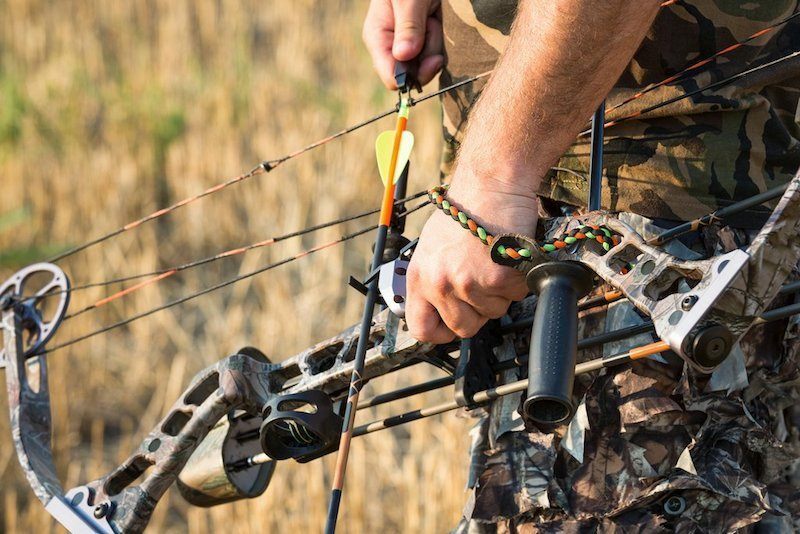 Check out this article for some kickass and affordable crossbow choices. This is because archery is a real art, exciting, because it involves a total commitment from the archer, in the interest of acquiring what others get difficult even with the firearm. Knowing the animals. Such hunting requires a thorough knowledge of the behavior of the wild animals concerned and of the land where they are hunted, permanent incentives for self-sufficiency. 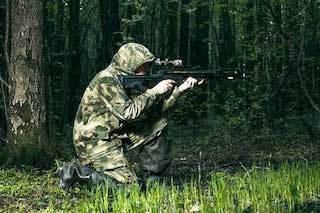 But archer hunting requires something that is missing from many of the firearm carriers: the sense of hunting that we discover or intuition only at some very good hunting organizers. The archer remains alone and continues deer hunting with a crossbow without the help, guidance or assistance of someone. He lurks or approaches his target as an overcrowding at the top of the trophy pyramid. And if he misses repeatedly, he is disillusioned with a practice in which he cannot succeed. That's how it comes to a special selection that does not seem to work among firefighter hunters. The bow hunter is, therefore, an exceptional hunter who respects the game and respects himself, honoring his traditional coat, the bow, the bow with arrows and a simple knife on the strap.